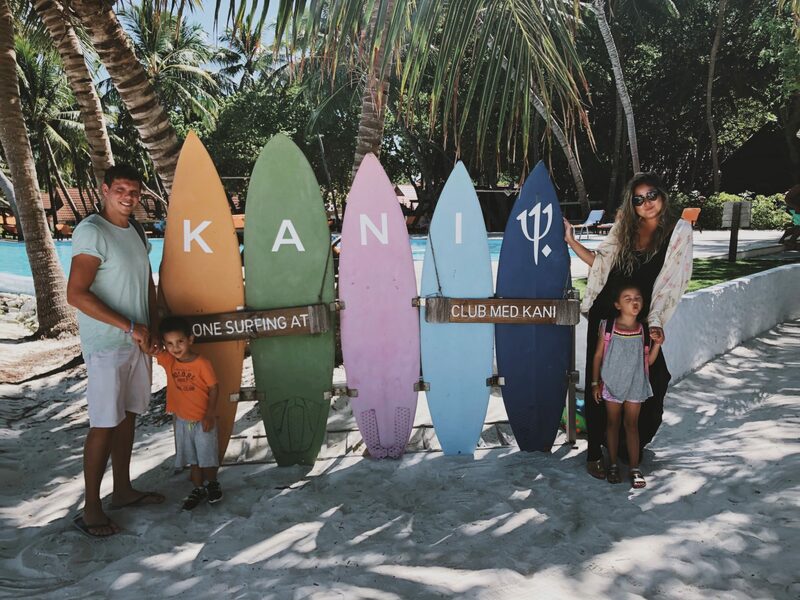 Maldives Travel Diary: Club Med Kani – Christing C.
Club Med Kani, set in picturesque Maldives, is the ultimate dream family holiday. 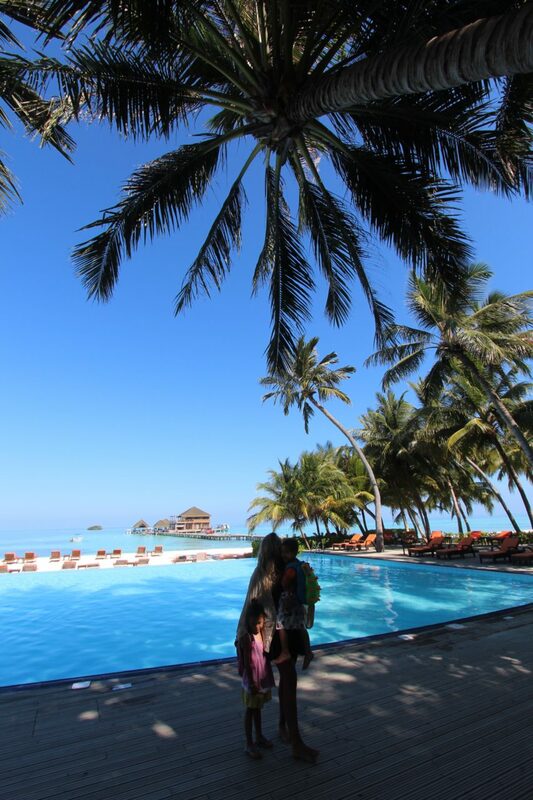 We were greeted by their enthusiastic staff at the airport and quickly swept away to the five star island. Our GO (host) greeted us upon arrival and was informative friendly and welcoming. 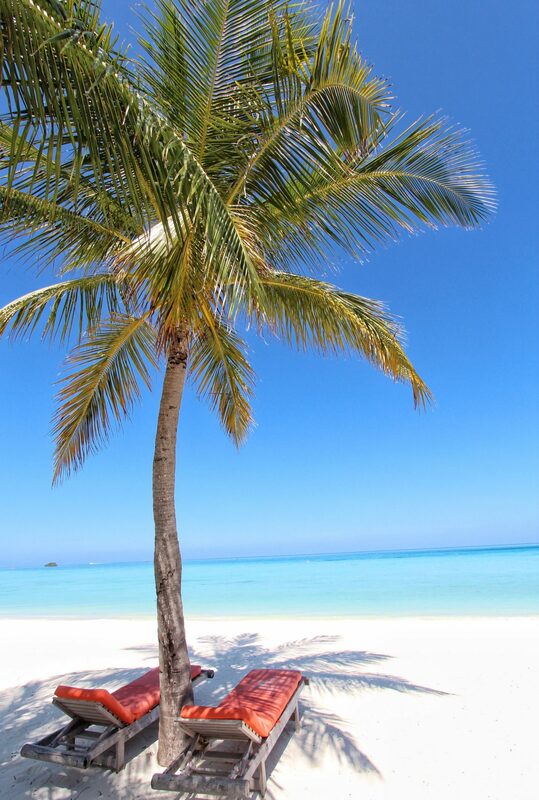 The entire island is all inclusive and you are given wristbands that act as room keys with credit in case you want to purchase anything at the gift shop. 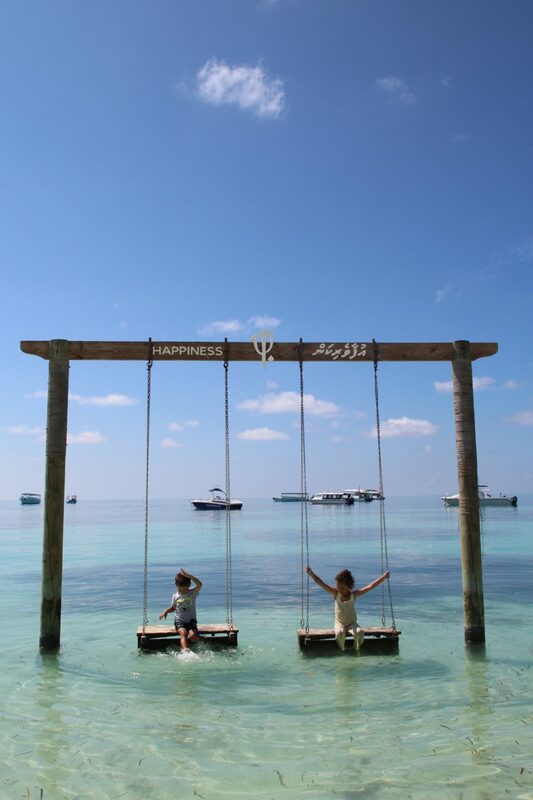 We found it so relaxing to forget our wallets or signing bills and truly just relax. 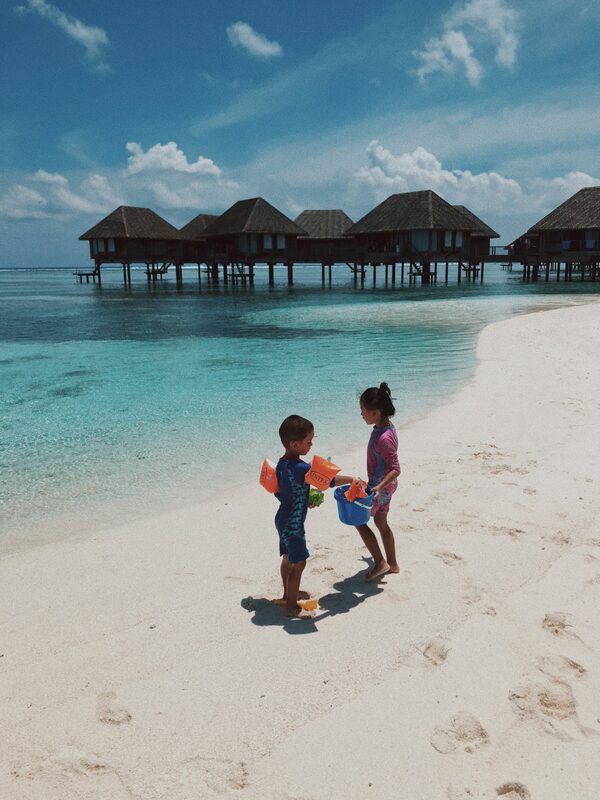 Our beachfront villa was only a few steps from the white sand and crystal clear ocean and there’s wasn’t a tide on our side so the kids could paddle around comfortably and safely. The all day dining establishments were incredibly varied and impressive with international fare and fine dining. 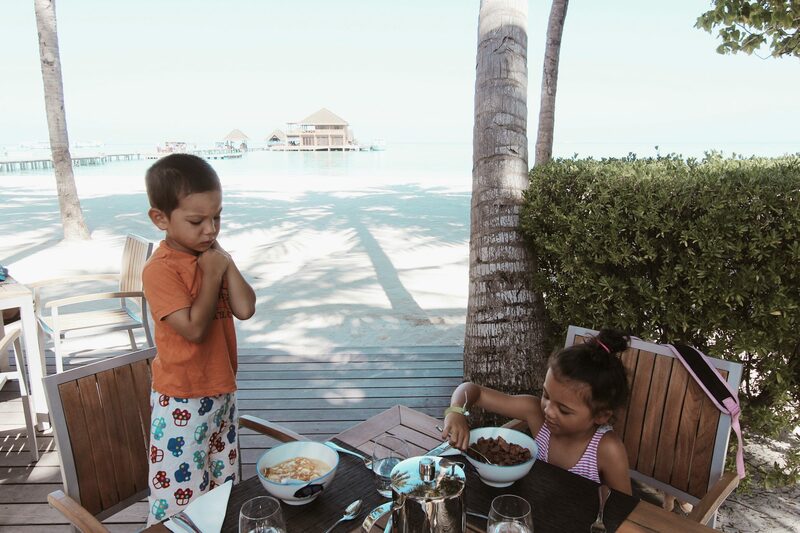 The kids loved the freshly baked pizzas and I couldn’t get enough of the chopped salads, French cheeses, and sipping rose wine underneath the palm trees. 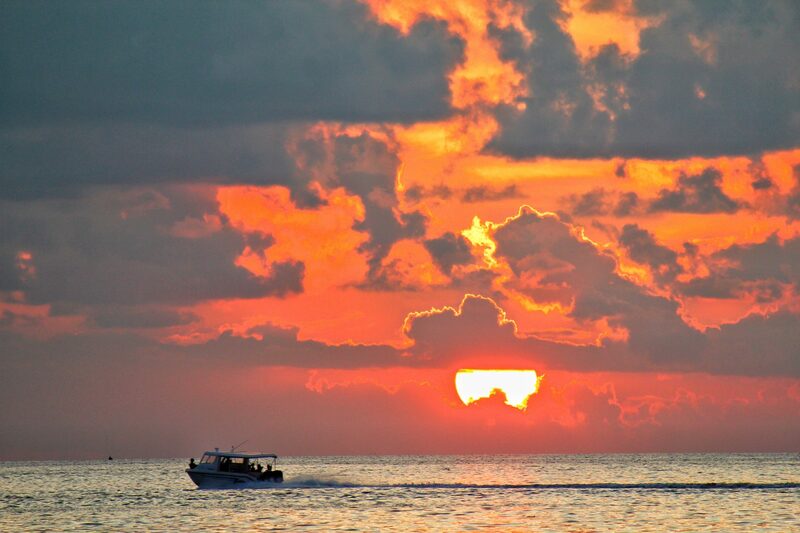 We headed to Sunset Bar each evening and saw some of the most beautiful melting sunsets we’ve ever encountered. 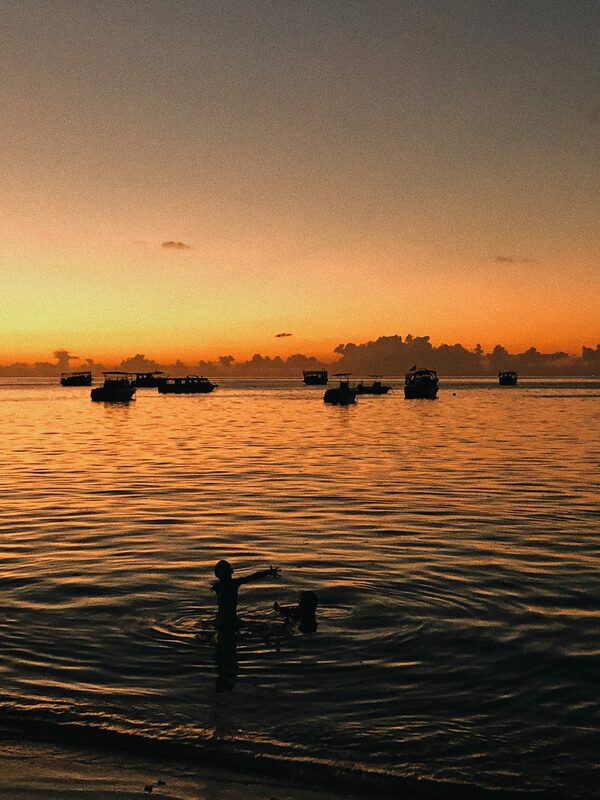 The kids swam in the warm, calm ocean and we sipped tropical cocktails and wine with our feet in the sand. 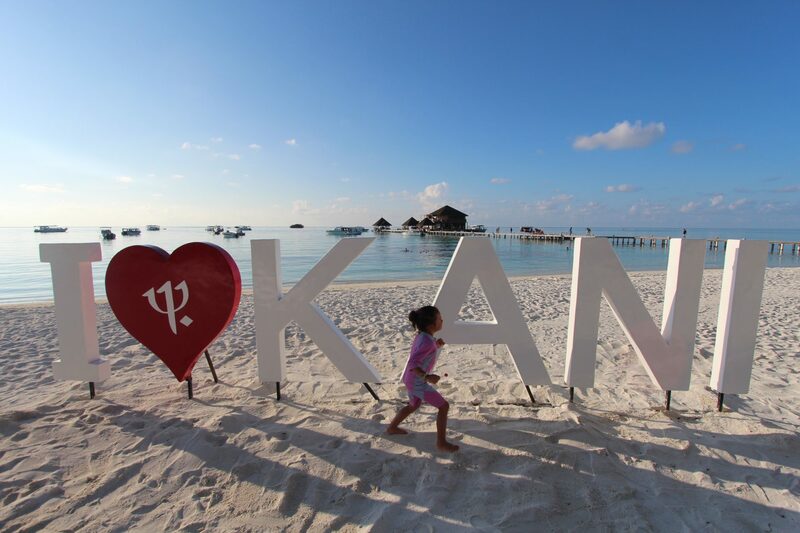 We were never bored at Club Med Kani with a full schedule of activities to choose from. 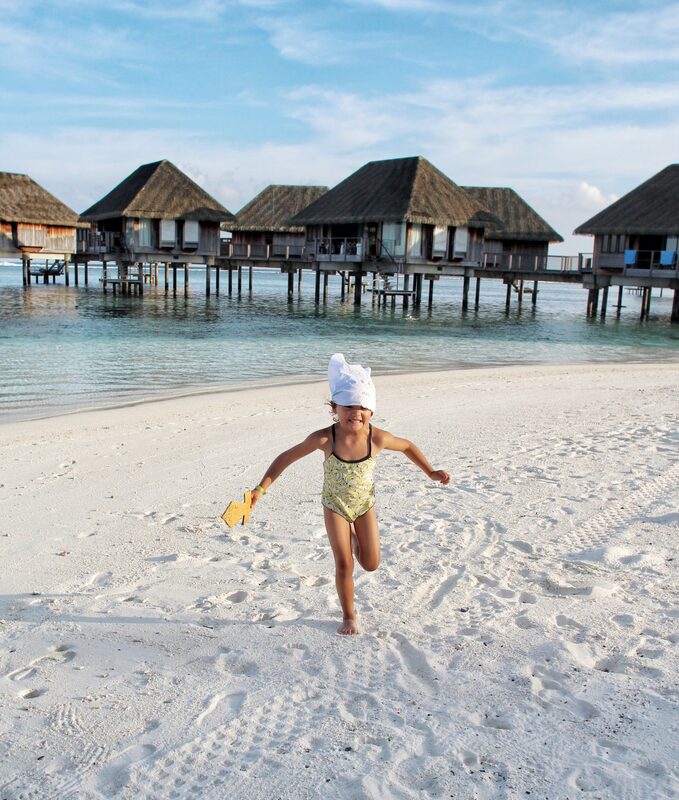 Ever lived at Kids Corner, where we could leave her unattended with the amazingly friendly and well trained staff. 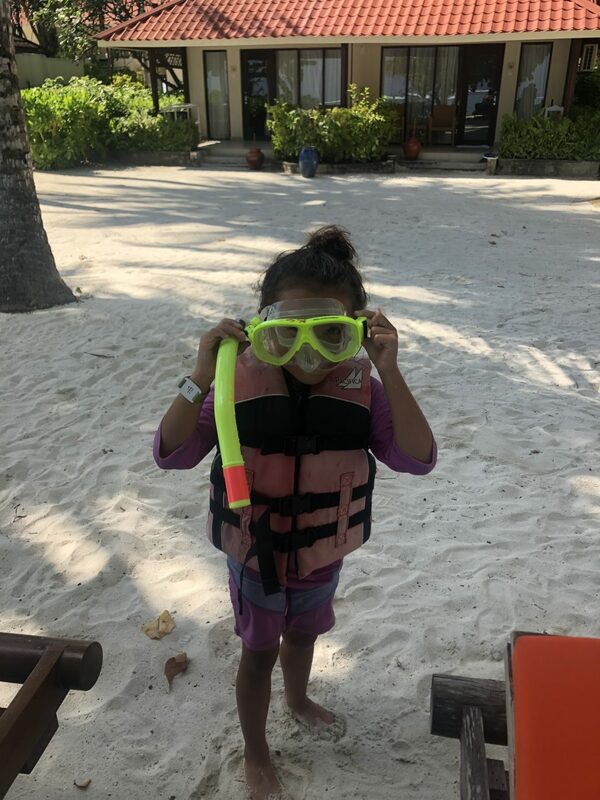 I loved that the schedule was active and outdoors including pool games, snorkelling, treasure hunts, and she even learned species of marine life in the ocean. 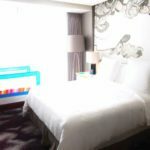 She was returned happy and tired each day which made dinner and bedtime a breeze. 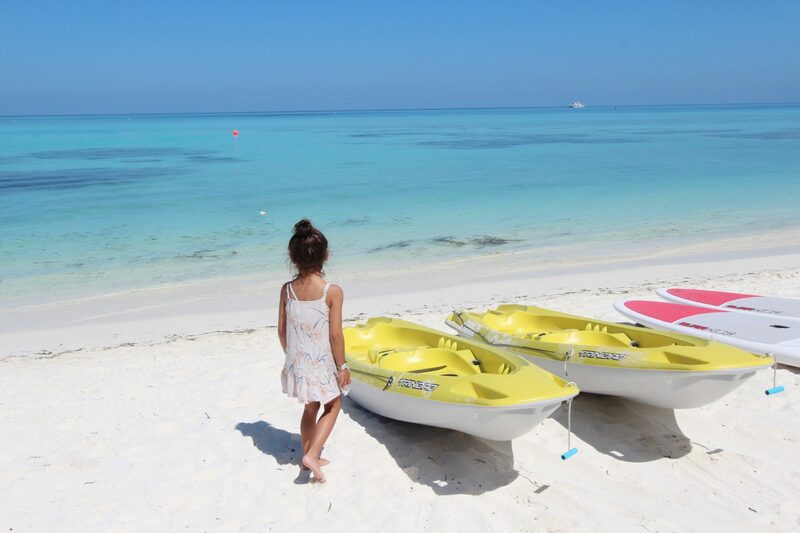 I am more of a lie on the beach type of girl, but adults can also sign up for kayaking, water aerobics, yoga, snorkeling, and sunset cruises. 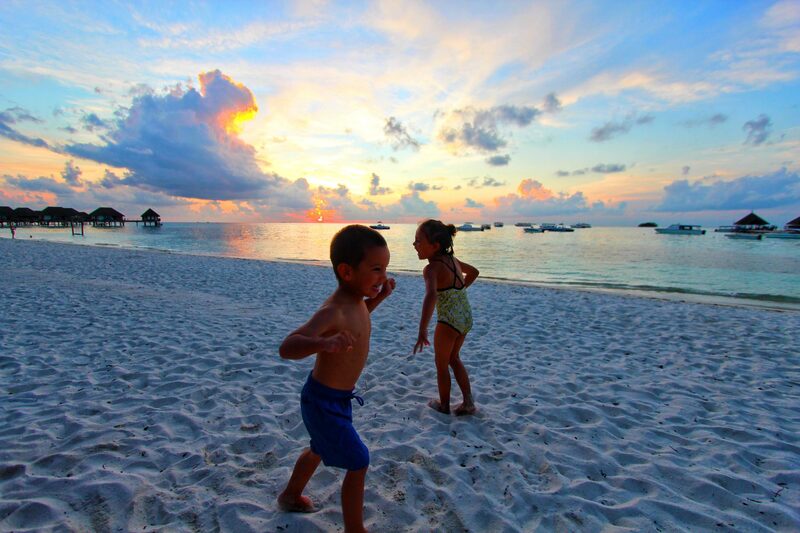 There was nightly entertainment and we always found everything we needed within easy reach. Our incredible stay ended with a decadent White Party on the last night. The lively staff banned together to make a great show and setting. The food was a luxuriously decadent spread and we danced as a family under the glittering stars. 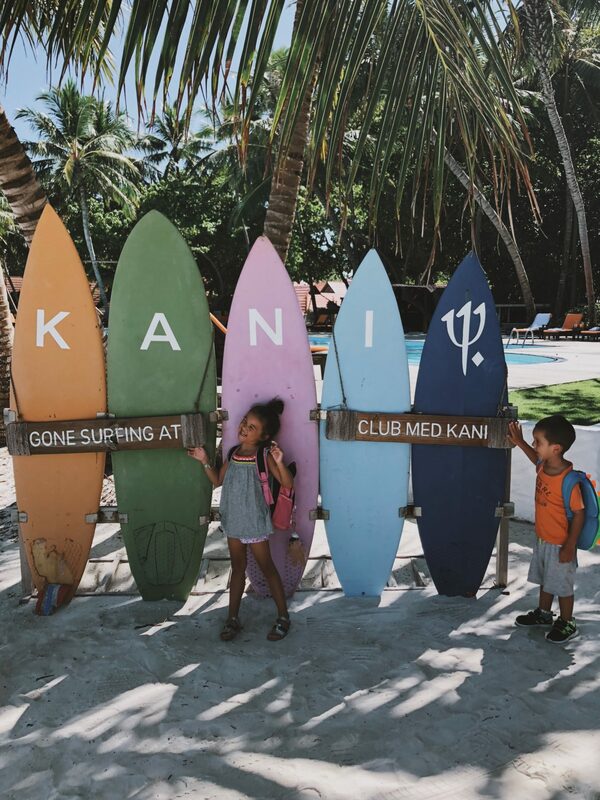 We created so many fond memories at Club Med Kani and found it such an easy, enjoyable, fuss free experience. 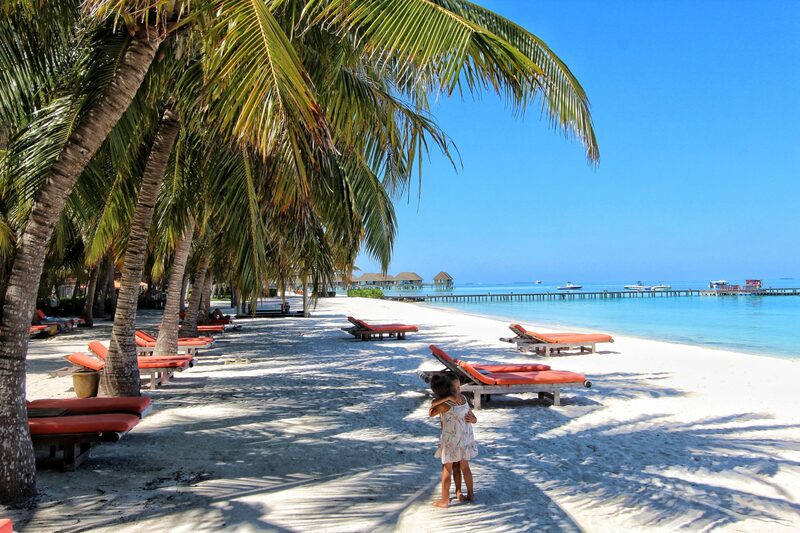 I think this is an amazing option if you want to book a holiday to the Maldives at a set price and know everything is included from transfers to food and wine. 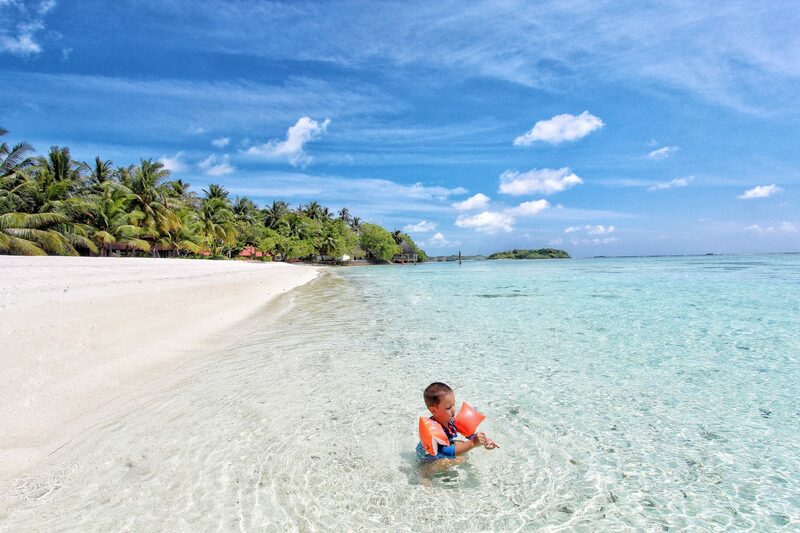 An excellent choice for big families and those that love fun filled, active holidays.